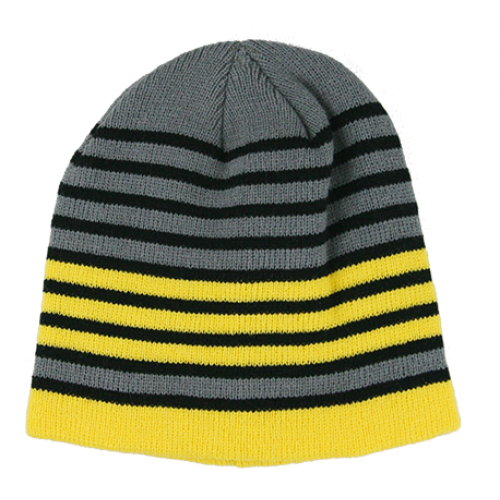 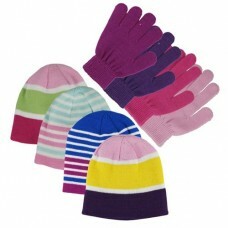 Boys wholesale acrylic knit Striped Beanie and Stretch Glove 2-piece set. 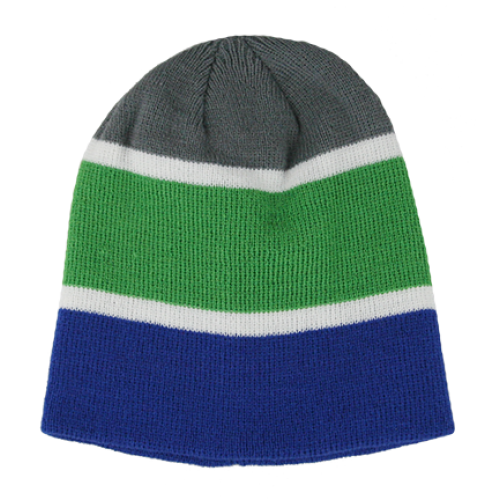 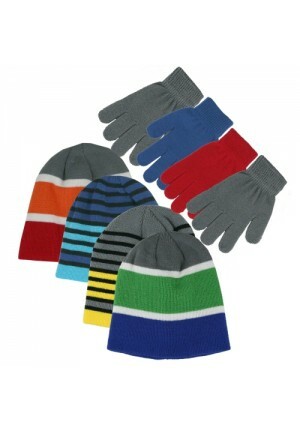 Boys winter Hat & stretch glove sold in bulk and wholesale only. PRODUCT SOLD IN DOZENS ONLY. 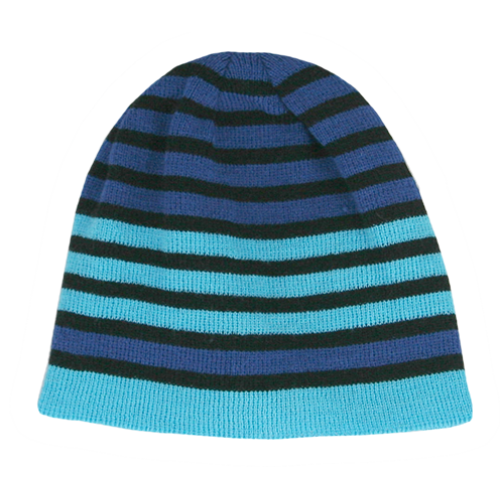 Toddler boys acrylic knit 2-piece set comes with striped beanie and stretch mitten in a coordinating.. 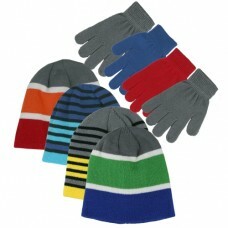 Boys wholesale acrylic knit striped beanie and stretch glove 2-piece set. 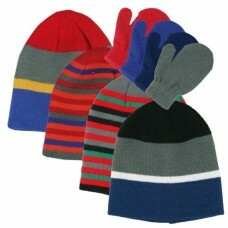 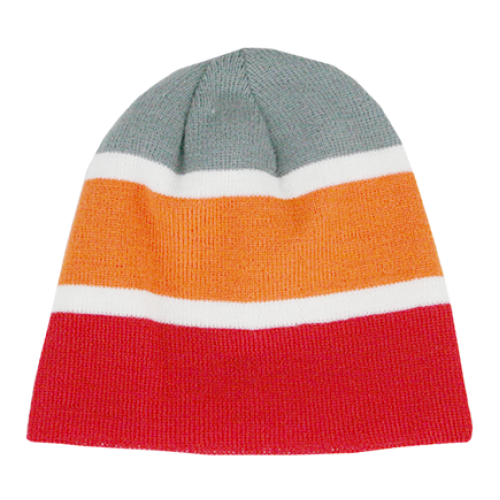 Boys winter Hat & stre..
Wholesale Kids Mitten Clips. 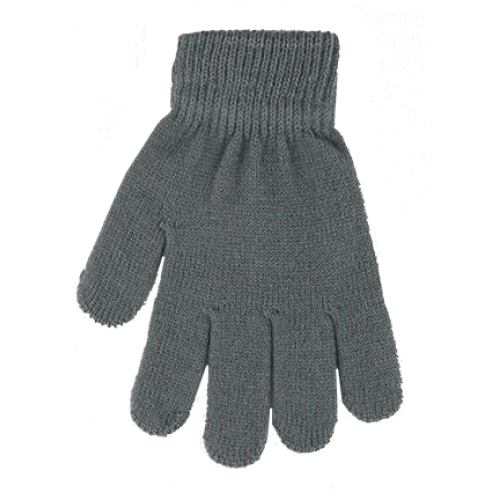 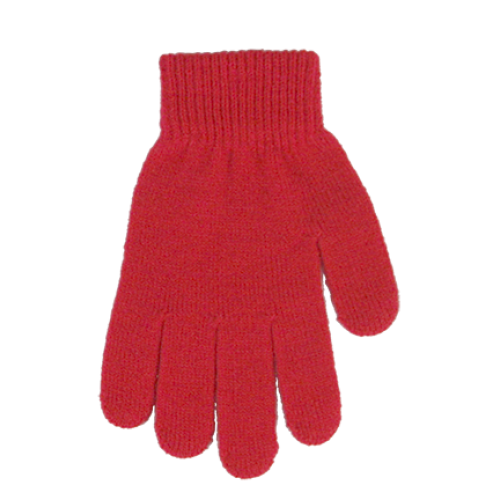 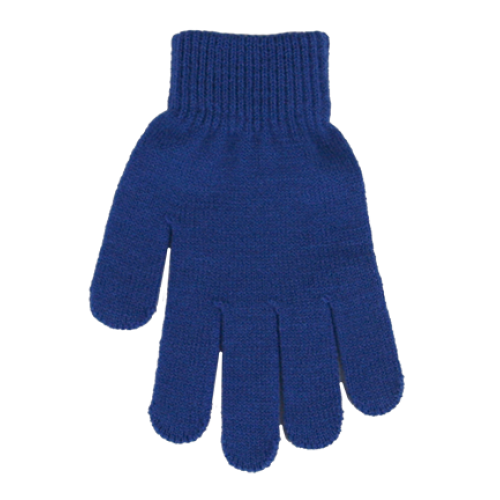 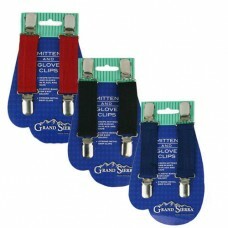 Grand Sierra™ Boy's Mitten clips in assorted colors attached you..